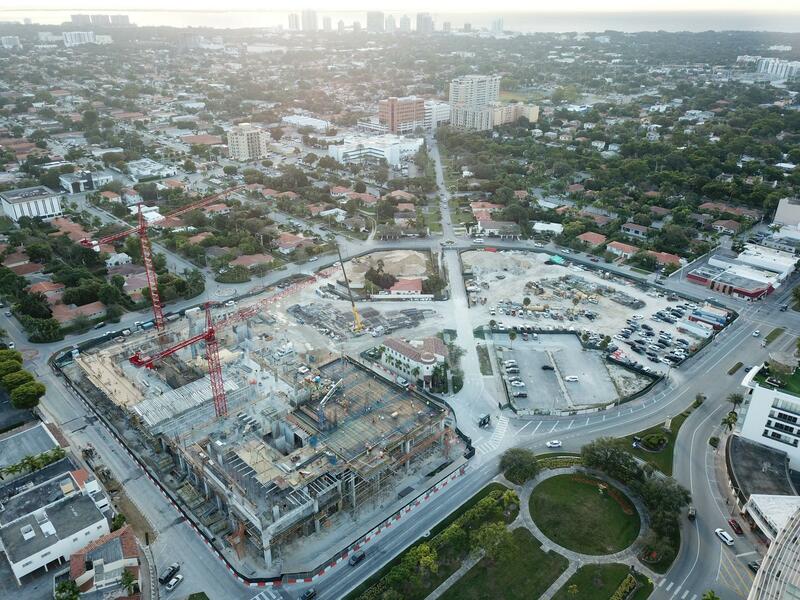 Construction is underway on the the largest project ever built in Coral Gables, valued at $600 million. The Plaza Coral Gables (formerly called Mediterranean Village) will include 2.1 million square feet of space, spanning seven acres and three city blocks. 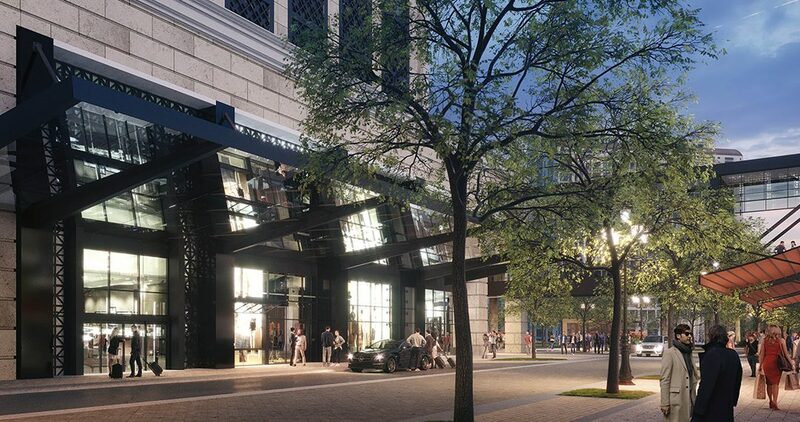 The north parcel first phase broke ground last summer (including residential, office and retail), and is on track for completion by the end of 2020, a spokesperson told Miami Today. The central and southern parcels will follow the northern construction. Agave Ponce, LLC, a subsidiary of Agave Holdings, LLC, is the developer.